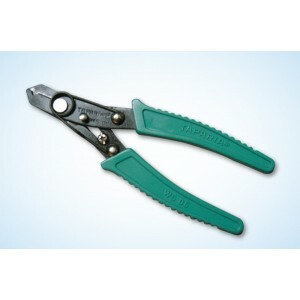 Stanley combi plier,doble color sleeve..
Stanley locking pliers with Bi- Material handleKey Features : Ideal for Precision WorkBi-material Handle for Anti-slip and ComfortCurved Jaws Puts Tremendous Pressure on Four Points t any style or bolt headSerrated Jaws made of Cr-Mo MaterialHea..
Stanley plier comb snaprng,int-ext post 152mm/6..
Taparia 1621 Combination Plier 6inchDescription :Taparia 1621 combination Plier Made from high grade steel, forged, and differently heat treated to give best performance.Fully insulated with quality plastic material sleeves ensures safe electrical wo..
Taparia 1621 Combination Pliers 8inchTaparia 1621 combination Plier Made from high grade steel, forged, and differently heat treated to give best performance. 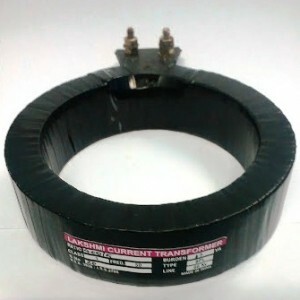 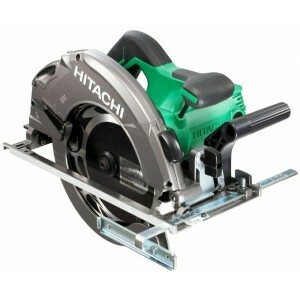 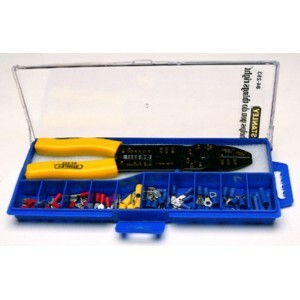 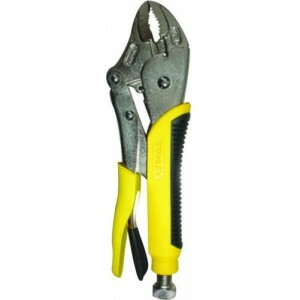 Fully insulated with quality plastic material sleeves ensures safe electrical working. 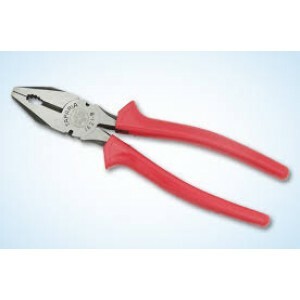 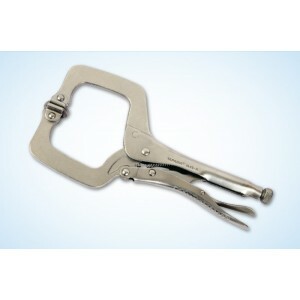 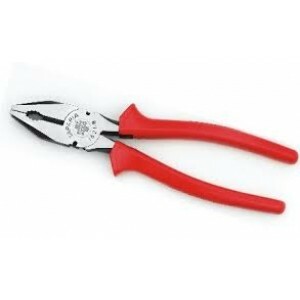 Exc..
Taparia EWS06 Wire stripping Plier 160mmProfessional peeling ideal tool for cutting the line. 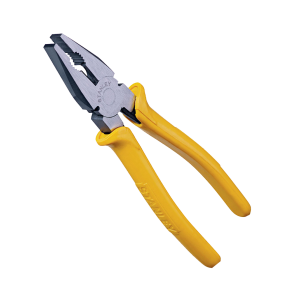 Used for line supressing & line bending function.Taparia Tools started manufacturing hand tools in 1969 in India in technical collaboration with a reput..
Taparia WS 06 Wire stripping Plier 6inchMade from high grade steelAvailable in 5-inch and 6-inch sizes and used extensively for stripping electrical wiresDescription :Taparia Wire stripping Plier for removing wire /cable sleeves and insulations ..
Taparia 1420 - 8 Long Nose Plier 8inchDrop forged from high carbon steel and scientifically heat - treated to give tough body (45-48HRc).The cutting edges are induction hardened after individually matching to give high hardness of 55 / 60 HRC w..
Taparia Heavy duty Combination Pliers 10inchTaparia 1621 combination Plier Made from high grade steel, forged, and differently heat treated to give best performance.Fully insulated with quality plastic material sleeves ensures safe electrical working..
Taparia Heavy duty Combination Pliers 12inchTaparia 1621 combination Plier Made from high grade steel, forged, and differently heat treated to give best performance.Fully insulated with quality plastic material sleeves ensures safe electrical working..
Taparia LN11 Long Nose Plier 11inchMade from high carbon steel, cutting edges are induction hardened of 55 to 60 HRCMore leverage due to special designSleeves are thicker for comfortable gripExcellent wire cutting ability for soft and hard wiresDesc.. 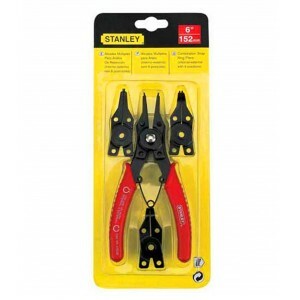 The Stanley Slip Joint Pliers provide reliable and sturdy grasping and prying ability for all your general applications. 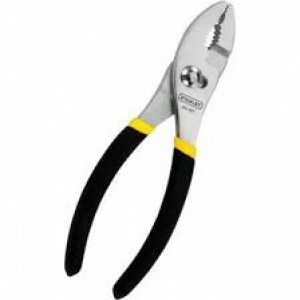 With a forged, chrome-nickel steel construction which meets or exceeds ANSI standards, these long nose pliers have a rust-resist..